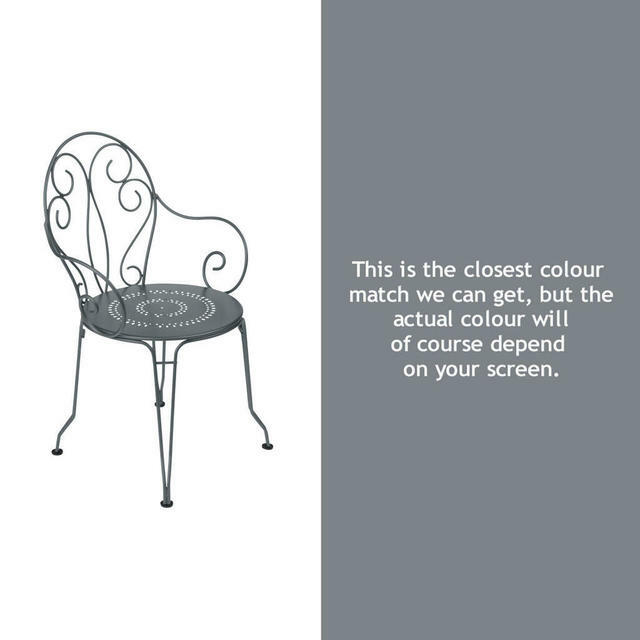 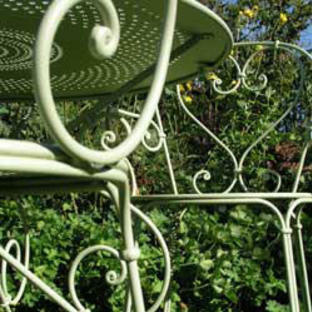 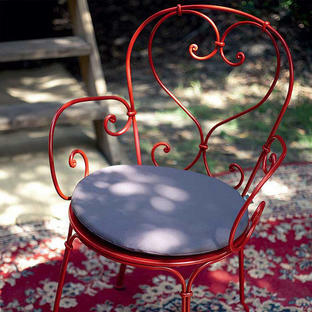 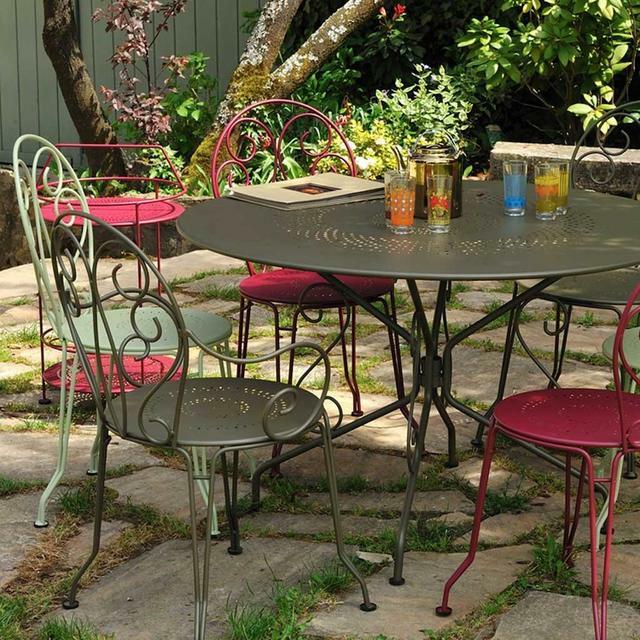 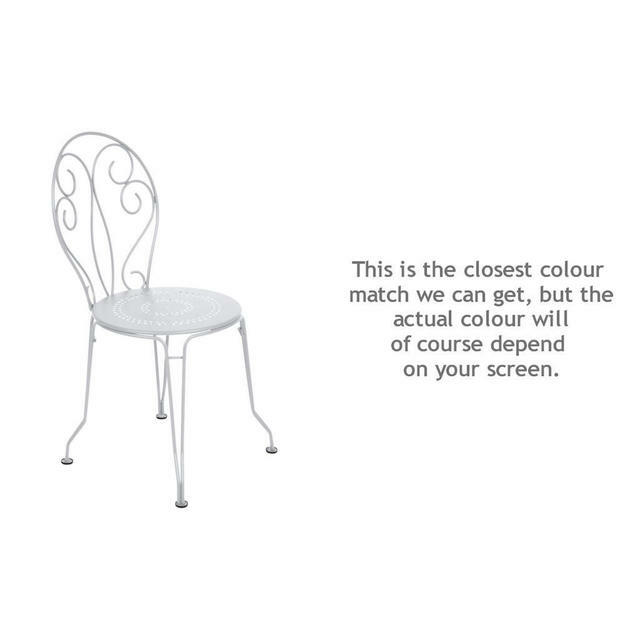 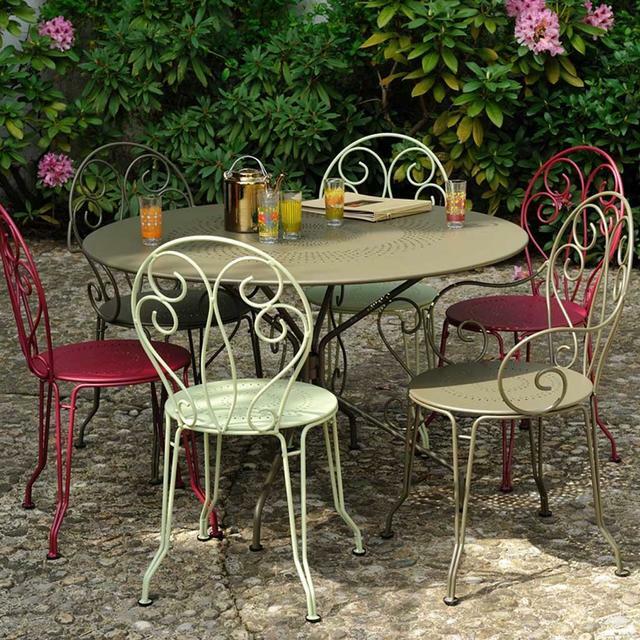 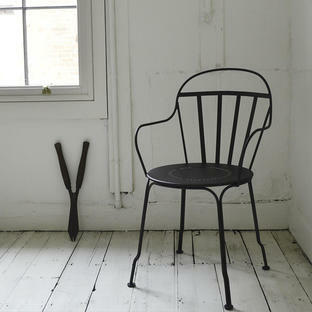 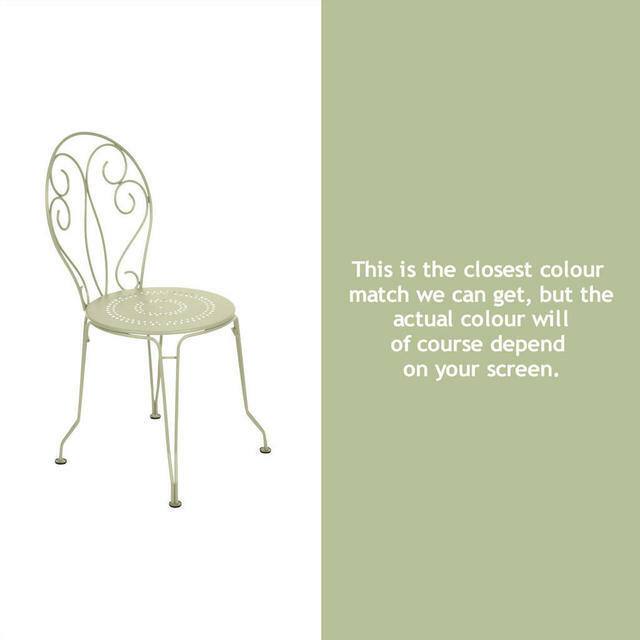 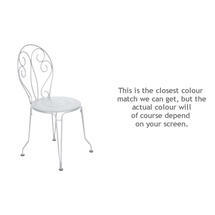 Lightweight classically styled French garden furniture. 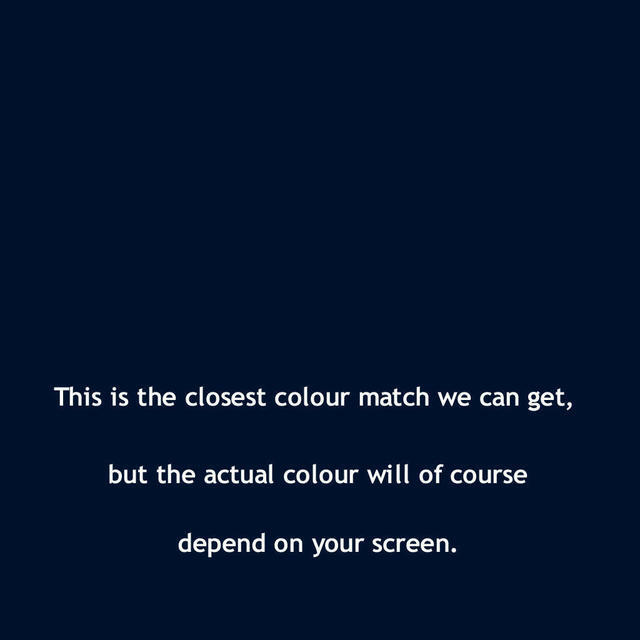 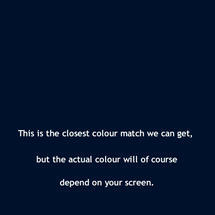 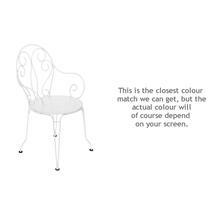 Choose from chairs or armchairs. The Montmartre tables are available in 2 sizes. 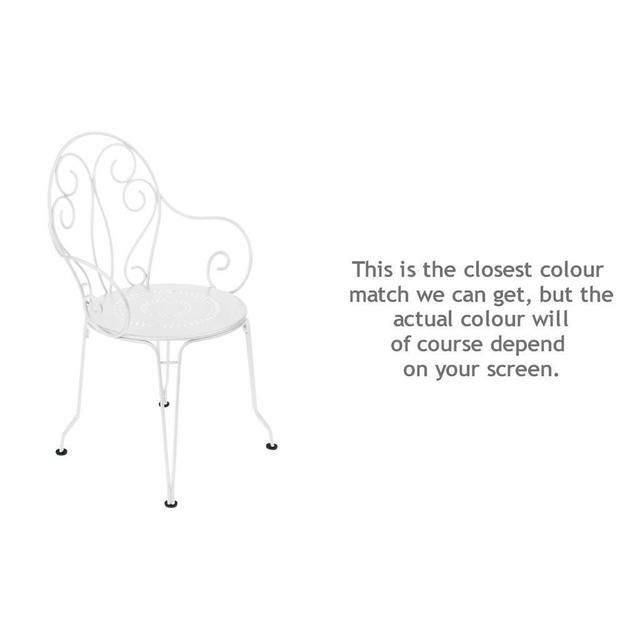 There are also cushions for these chairs to be found here.